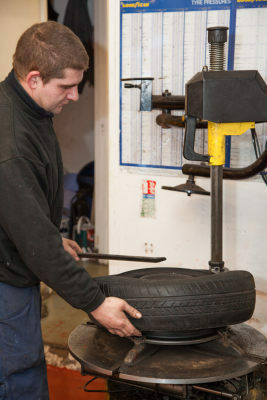 We offer a wide range of tyres here at K&M Autocentre, all competitively priced and of a reliable, high standard. 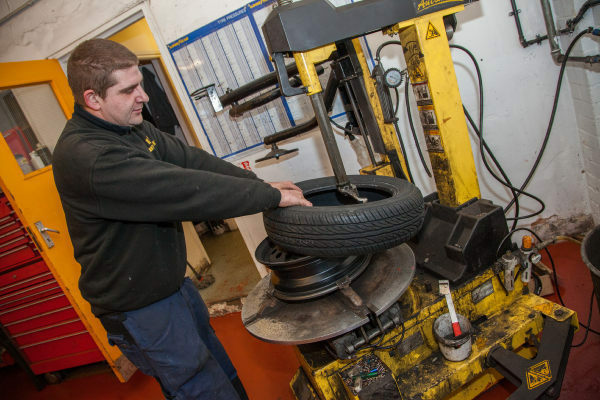 Whatever you drive, and whatever your requirements, we have the ideal tyres for you. 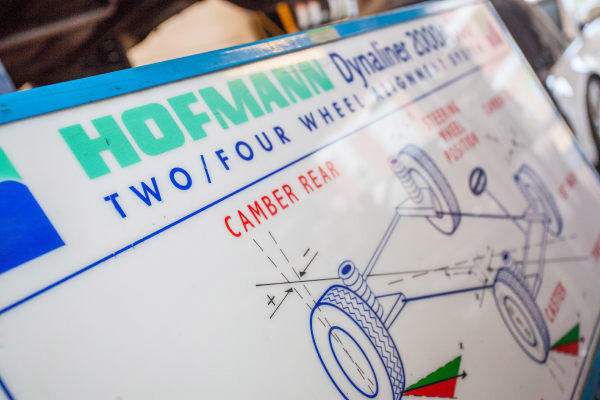 Guaranteed to meet your needs, specifications and budgetary restrictions, they will also completely enhance the safety and performance of your vehicle. 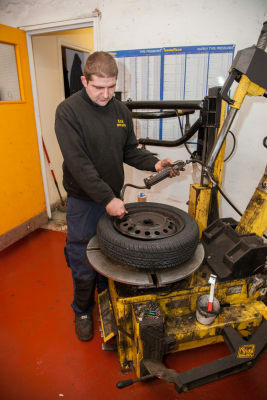 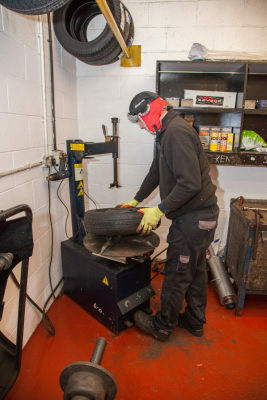 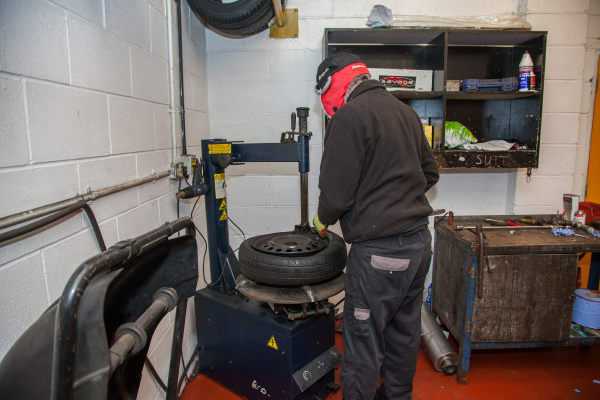 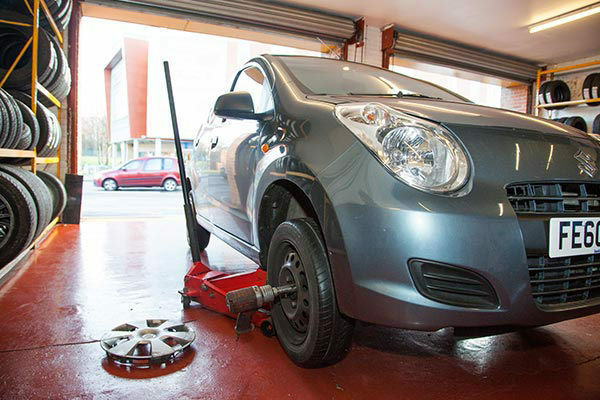 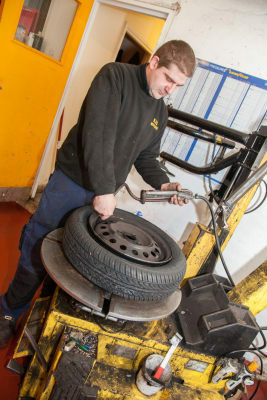 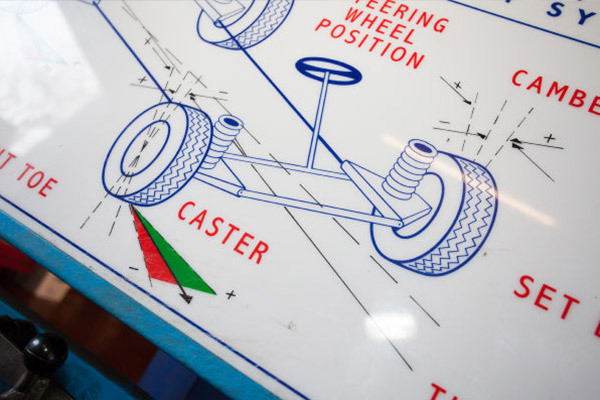 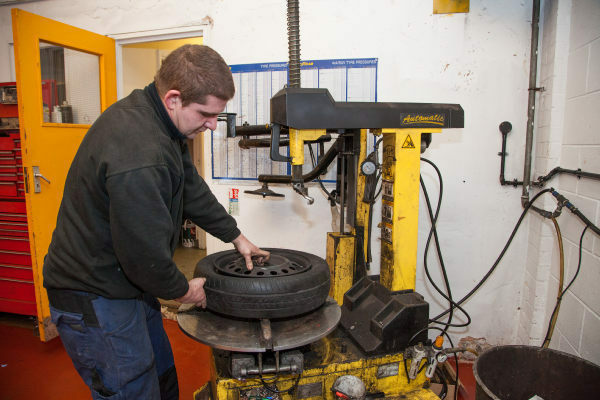 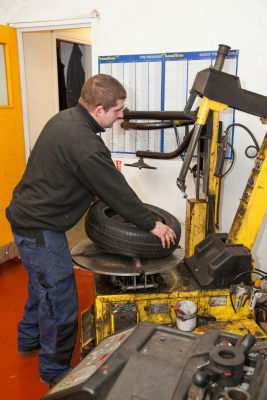 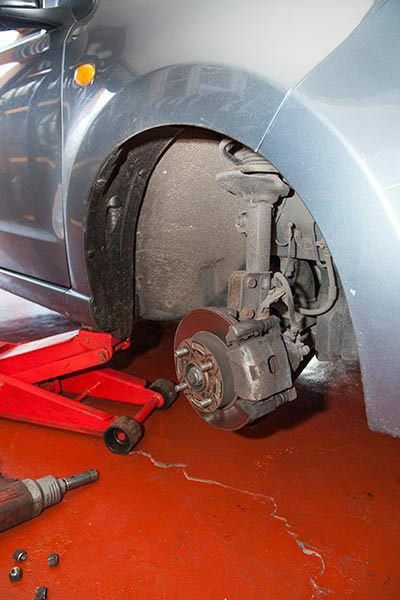 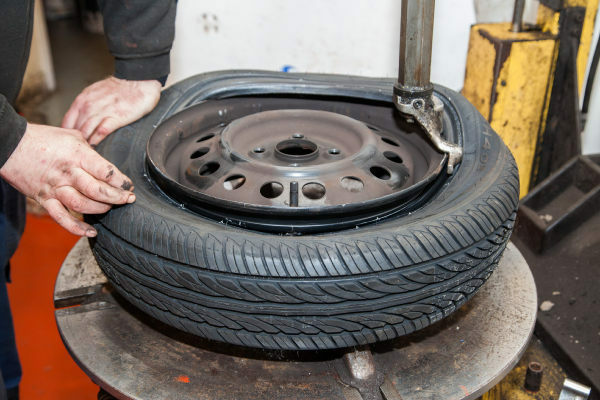 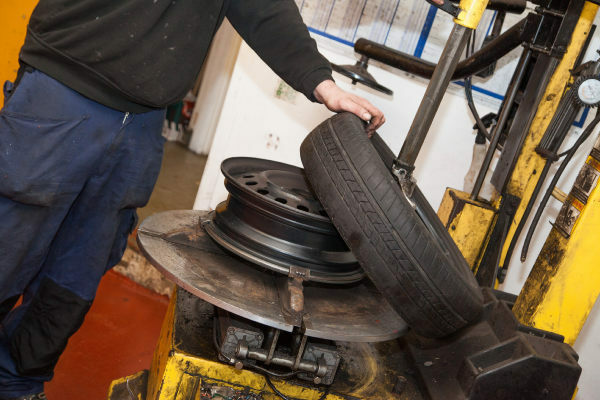 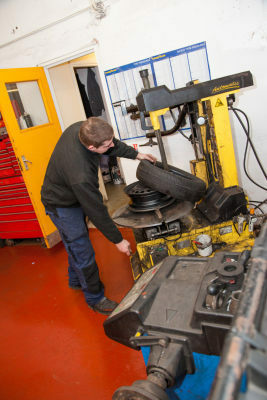 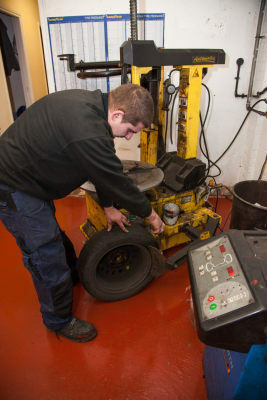 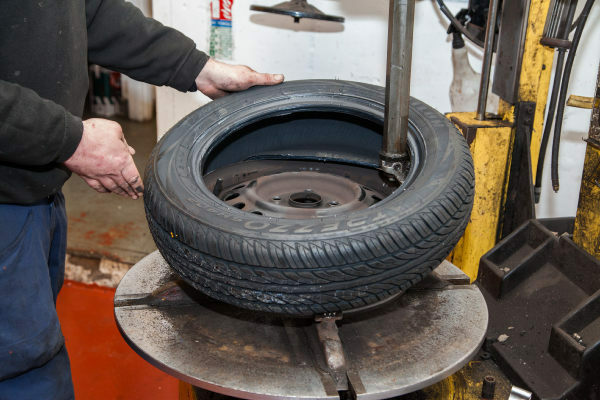 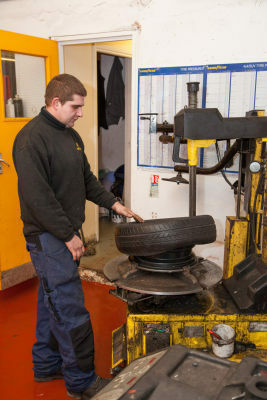 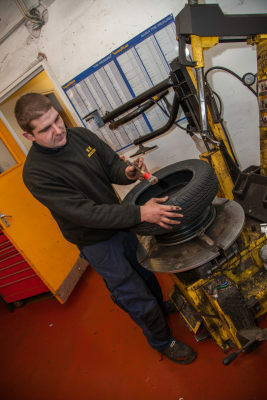 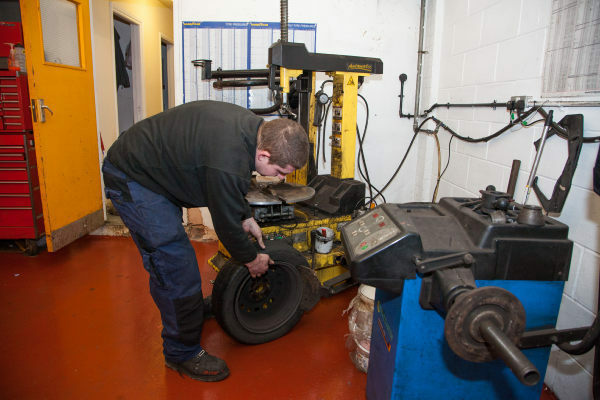 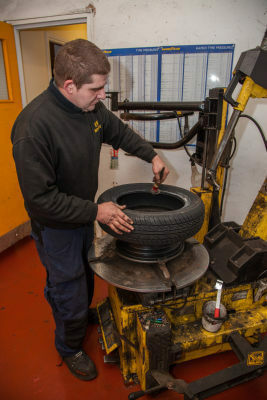 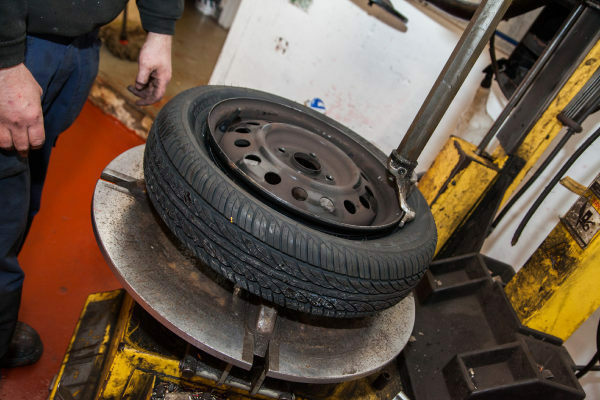 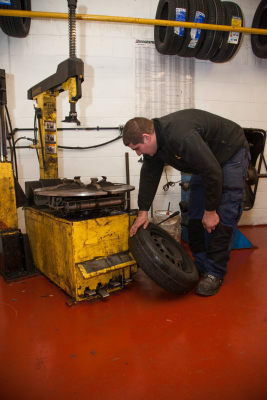 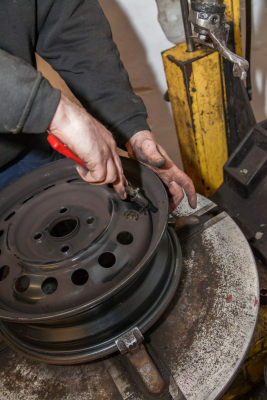 We offer two main types of tyres - brand tyres and cheap tyres – and our highly skilled and experienced mechanics can assist you in choosing the most suitable option for you. 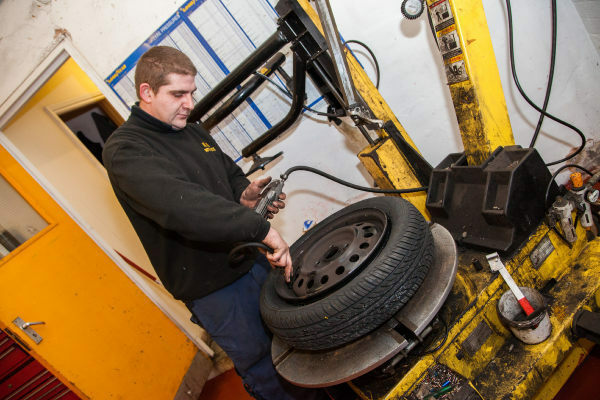 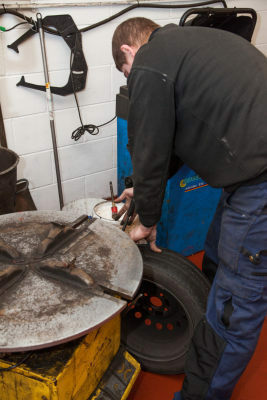 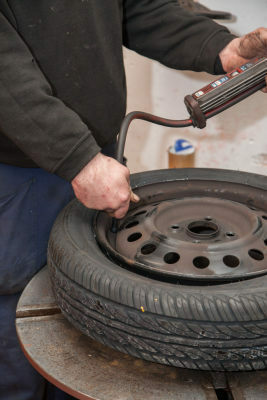 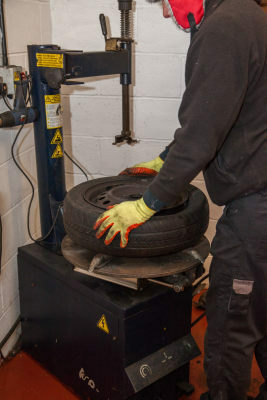 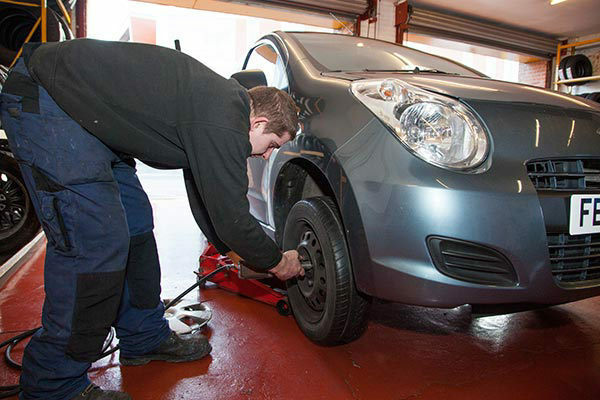 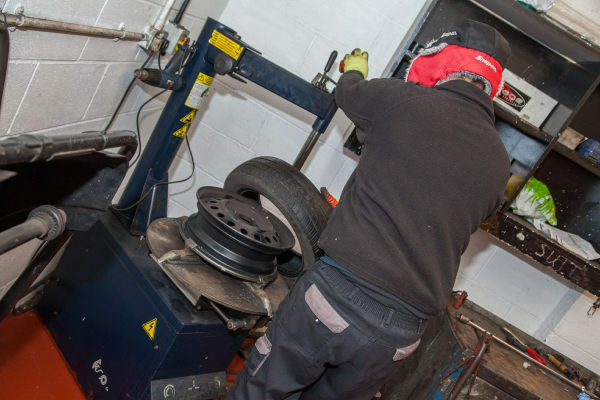 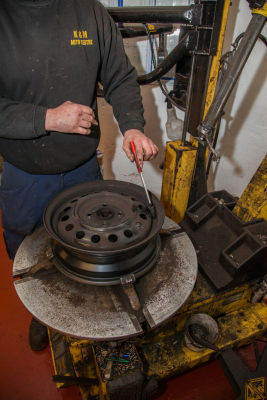 We also undertake tyre fitting of the most superior standard, ensuring a prompt, precise fit which allows you to get your car back on the road in no time. 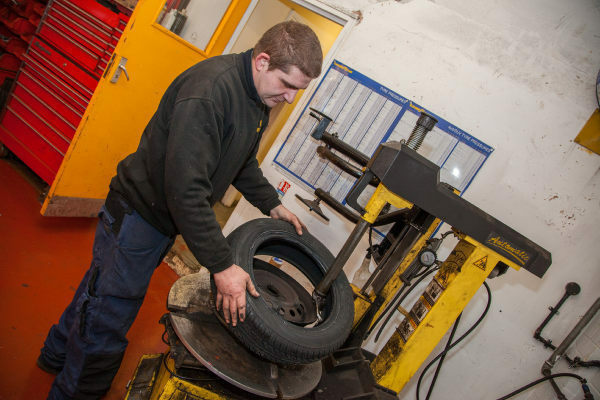 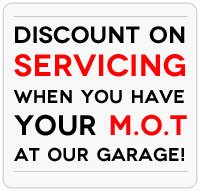 So for more information, or to arrange a tyre fitting service at your convenience, give the professionals at K&M Autocentre a call today!